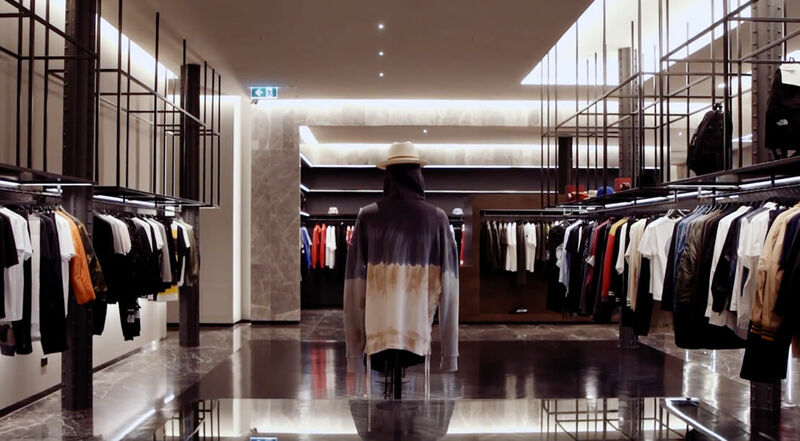 Masons is a luxury menswear store in Melbourne, Australia. Part clothing showroom, part whiskey and coffee bar, Masons carries contemporary garments as well as classic brands. Masons has one brick and mortar location using an integrated system of Vend POS, Tyro, and Xero. Advanced POS that delivers a customer-centric retail experience. Deliver a highly personalised customer experience. Run a multi-tiered customer VIP programme. Run targeted campaigns and promotions. Save time with integrated payments and powerful reporting. Scale up and run a Dior Homme pop-up successfully. As a business focused on creating a superior shopping experience, Masons needed an integrated POS system able to deliver world-class customer service, engage customers, and run targeted campaigns and promotions. Masons’ team is extremely experienced in high-end retail - founder Marco came from Harrolds, and Boutique Manager Nami came from Tom Ford. This experience served as motivation for Marco’s vision - to create a luxury menswear retailer that provides not only high end fashion, but superior levels of service for each and every customer. To realise this vision, Masons needed an integrated POS system that would allow them to easily focus on providing incredible customer experience, while giving them the flexibility to run things exactly the way they want. Masons needed advanced features such as inventory management, analytics & reporting, but they also needed this to be cost effective. All of Masons’ electronic payments are directly integrated through Tyro, with terminals that were simple to set up and are fast to use. Vend’s vast Reporting features also helps Masons to gain valuable insights into their customers, sales, and inventory. Slick customer experience, targeted promotions, well run VIP programmes, and informed business decisions. With Vend, almost all sales at Masons are now recorded with customer names and contact details. Vend also allows detailed customer notes and preferences to be recoded, including customer sizing, favourite brands, or even their favourite whiskey. Viewing customer info is quick and easy, allowing staff to deliver personalised customer service and help run Masons’ multi-tiered VIP programme. Combining the power of Vend’s product tagging and promotion features, Masons built a sophisticated product matrix, and now generate incredibly targeted offers using Vend Promotions. “Vend provides us amazing analytics with how our products are performing. We now run targeted promotions based on product insights and we’ve seen good results,” says Nami. Masons have also made use of Vend’s flexibility, by creating a successful and well received pop-up showcasing Dior Homme’s 2018 summer collection. Since staff were already familiar with the Vend system, it made it simple to get the pop-up up and running and make sure they never missed a sale. With Vend integrated payments end of day reconciliations are a breeze, a massive time saver when compared to their previous system. Plus, Vend’s easy to use reporting function allows the team to quickly generate the data they need to operate their business and focus on creating an amazing experience for their customers. 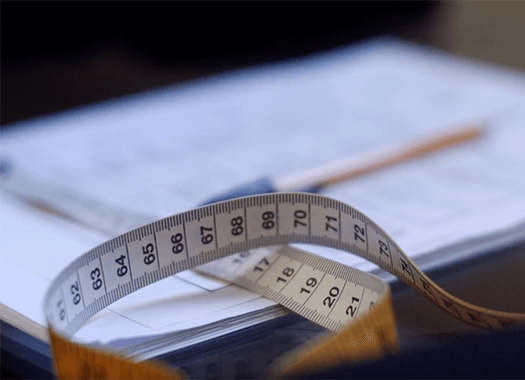 See how Petit Bateau manages 5,000+ SKUs every season. 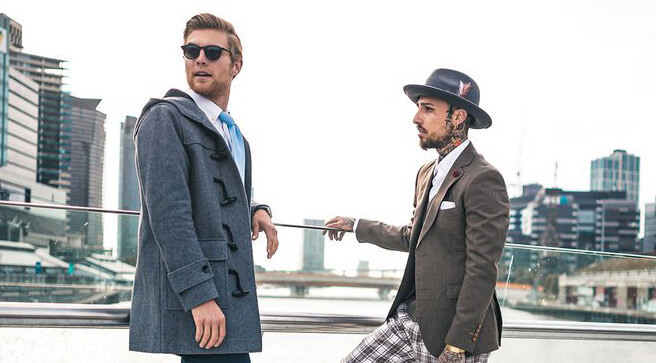 See how Menswear retailer Benjamin Barker uses Vend to increase in-store foot traffic. 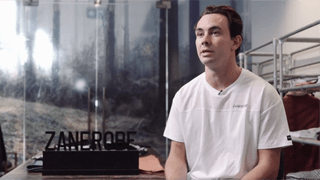 Zanerobe chose Vend and Tyro to create a fast paced retail environment.